It's style. It's comfort. It's sensibility. It's reliability. 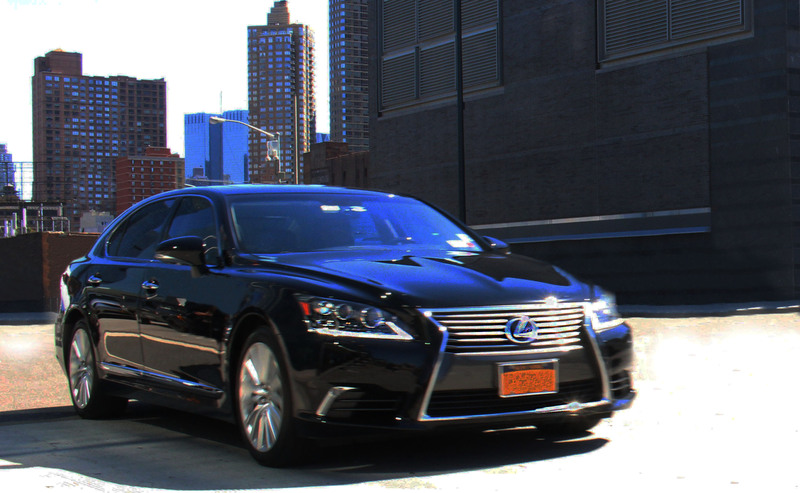 When traveling to and from JFK Airport, the Go Airlink car service is the most logical option. We provide door to door service with our 100% licensed and insured team of chauffeurs to ensure you will get where you need to go with time to spare. Our flight tracking system lets us know when you're delayed, so you don't have to worry about any hiccups in your travel to JFK. Book your JFK car service online. We'll know when your plane lands, so we'll be there to pick you up. When you meet the car, our professionally licensed drivers will help you with your luggage and you just hop in and leave the rest up to us. Going to JFK Airport is just as easy. We will pick you up at your door and make sure to get you to your terminal with plenty of time for security check-in to ensure you will make your flight. Never will you have such a satisfying experience with airport transportation, so book you private black car or SUV now!